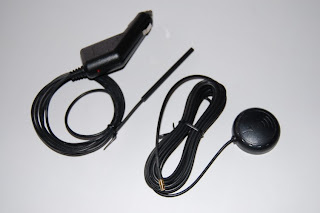 Limited Stock: GPS Signal Enhancer. For use inside Car. Usually GPS (Handphone GPS) has less signal, even no signal if operate inside the car. External GPS Antenna not supported for several GPS hardware cause there are no connector built in the hardware. This Device eliminate the problem, no external antenna required. Only this device! No GPS hardware modification. The Power supply consumption just from car cigarette lighter and connected to the GPS small antenna part. As simple as the hardware, The round antenna work by re-radiate GPS singnal, then your GPS receive more strength signal. The new version of the CMU Camera. This version incorporates a on-board frame buffer allowing much more flexibility in image manipulation, sub-sampling, and higher frame rates. This version comes completely assembled. 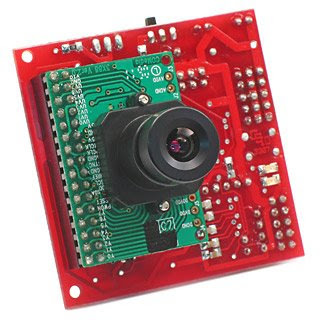 The CMUCam2 consists of a SX52 microcontroller interfaced with an OV6620 Omnivision CMOS camera on a chip that allows high level data to be extracted from the camera's streaming video. Switching Power Supply 24 Volt 3 Ampere. 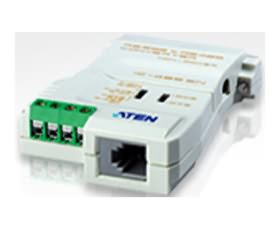 Application for: printer, power over ethernet, power (accu) charger, general application, etc. The Memsic 2125 is a low cost, dual-axis thermal accelerometer capable of measuring tilt, acceleration, rotation, and vibration with a range of ±3 g. Many exciting applications for the Memsic Accelerometer may be found in our Smart Sensors & Applications text . 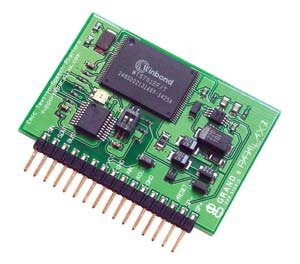 This module will let your robot speak, provide a real human console interface to your control system, or simply provide some entertainment to your Parallax microcontroller projects. 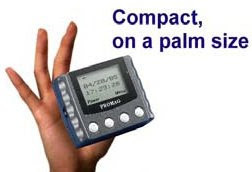 Based on the Winbond WTS701, this device intelligently handles values, sentences, numbers andcommon abbreviations with an extremely natural female voice with simple serial string sentences. 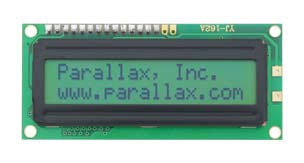 Parallax’s Serial LCDs are very functional, low-cost solutions for adding displays to your microcontroller applications. They support ASCII decimal characters 32-127 (the same visible characters as the BASIC Stamp Editor’s Debug Terminal). In addition, you may define up to eight custom characters. Text wrapping to the next line is automatic. Additional control codes allow you to place the cursor anywhere on the display, and turn the display on or off with a single instruction. • Dimensions: 2x16 modules, 1.5 x 3.15 in (3.8 x 8 cm); 4x20 module, 2.4 x 3.9 in (6 x 10 cm). Sizes are approximate and may vary. 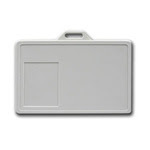 PCR125 / MFR135 / RWD145 is a compact RFID reader module for PDA / Pocket PC with CF card interface. Easy to install RFID Reader module to PDA, just plug in PROMAG RFID reader module to CF card slot in PDA and install PROMAG demo program to computer, by way of data synchronizations to PDA. 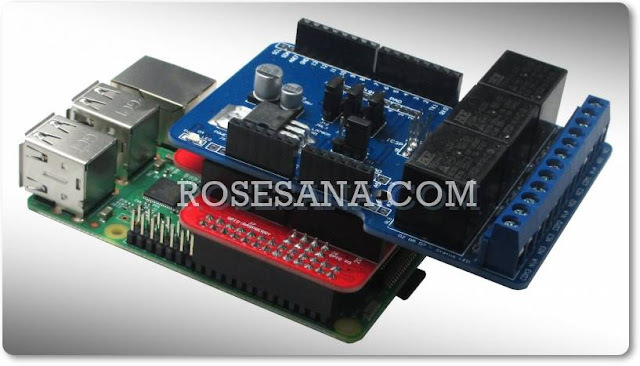 Then RFID reader module is able to read RFID tags by PDA connectivity. MFR120 is a Mini portable battery-powered Mifare/Felica UID reader with LCD and built-in real time clock for data collection applications. 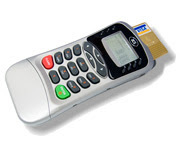 MFR120 is designed for Mifare/Felica card data collection anytime and anywhere without computer connectivity. How does MFR120 work? 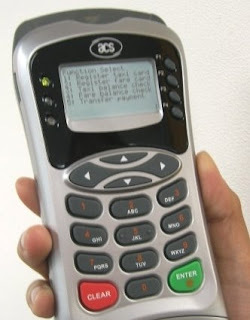 The data is read from MFR120 Mifare/Felica UID reader and shown on the display and kept into the memory with time stamp and downloaded to the computer. 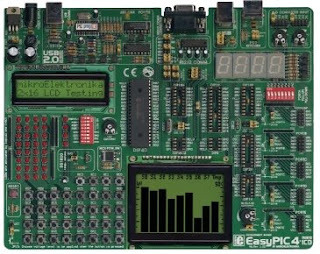 The Easy PIC4 Development System is a full-featured development board for Microchip PIC microcontrollers. 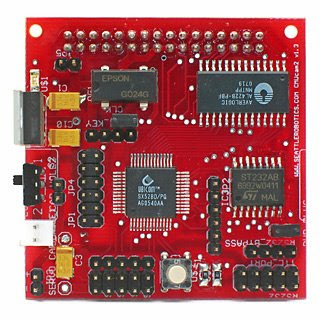 It has been designed to allow students and engineers to easily exercise and explore the capabilities of PIC microcontrollers. It allows PIC microcontrollers to be interfaced with external circuits and a broad range of peripherals devices, allowing a user to concentrate on software development. Data transmission controlled by the RTS signal. Point to point, multidrop, and simplex/duplex link selection. Cable distance of up to 1200m (4000 ft.). 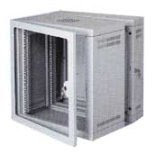 Supports baud rates up to 115.2kbps. PFH300 is Hi Freq long range actif iso card. RoboEXP Educational Kit V3.0 is a beginner's kit designed especially for learning basic robot building skills and introducing design concepts. This kit is ideal for educational, scientific, engineering, and technological learning activities. 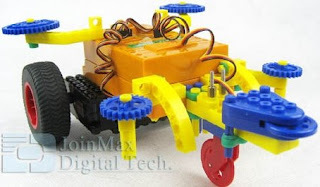 Explore robotics and have fun while building your own robots. 1. More than 290 pieces of mechanical parts bring your imagination into full play. 2. 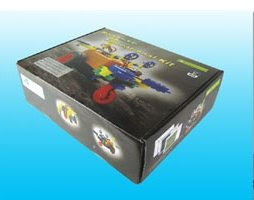 Various electronics parts endow your robot with intelligence. * 8 analog ports and 12 digital ports, which could be designed as I/O freely. * 2 high-current ports for motor. * Low-current and communication indication. 3. Easy to learn and easy to use. The programming platform can perform functions of icon-base flow chart editing, C-language code editing, and sensor data logging. Thus no matter you are a newcomer or a seasoned robotics hobbyist, you can program as you please. With the increasingly wide acceptance of smart card in the market in the recent years, smart card applications have gained maturity in terms of its level of sophistication and coverage in the market. 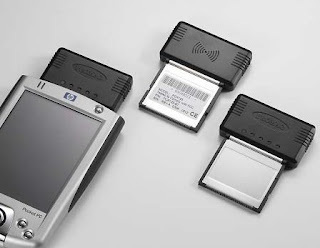 With this, a versatile smart card reader becomes an emergent need. ACR88-CL1 is a versatile handheld portable smart card reader contact and cobtactless (mifare technology), having a built-in keypad, LCD display, bi-color LED and buzzer features. It can also host the feature of non-volatile memory to give better support to your system. In addition, its onboard memory enables future firmware and application enhancements that guarantee against obsolescence. ¨ Supports PPS (Protocol and Parameters Selection) up to 115,200 bps in reading and writing smart cards. What makes the Boe-Bot great is the BASIC Stamp microcontroller’s flexibility of programming when coupled with breadboard circuit construction. Following along in Robotics with the Boe-Bot, users quickly learn about embedded projects, from wiring and components to programming and mechanical dependencies. The kit includes a set of passive components (wires, resistors, capacitors), sensors (photoresistors, bumpers, infrared sensors) and hardware (whisker touch-sensor kit) to complete the different projects. One Line Indoor Ultra Bright Amber LED Programmable Sign Display. Great for use in window displays or showroom. 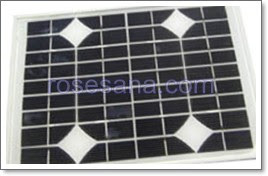 Due to its ultra bright LED's, your customers will be able to view your messages from outside the store, day or night. -Memory Storage: up to 7000 Characters with up to 100 Messages. -10 years memory save durable. 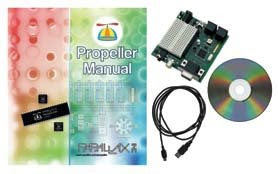 The Propeller Starter Kit includes everything you need to get started with the Propeller microcontroller, including the Propeller Demo Board, the Propeller Manual, software on CD and a USB cable. crystal pre-wired to connectors for interfacing to devices such as a mouse, keyboard, TV, VGA monitor, and speakers. This is all configured for immediate use by many objects from the Propeller Object Library (included with the Propeller Tool software). In just a few minutes you can see some of the impressive tasks the Propeller can perform.